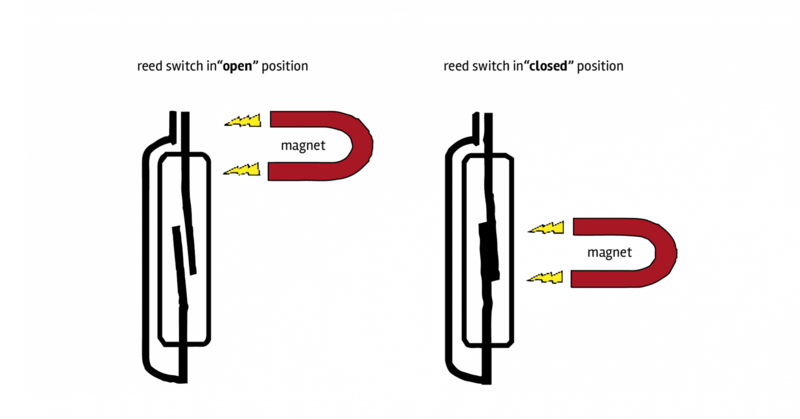 Reed Switches consist of two flat ferromagnetic reeds sealed in an inert atmosphere within a glass capsule. In the presence of a magnetic field the reeds are attracted to each other and close to complete the magnetic and electric circuit. Our reed switches are manufactured to the highest standards ensuring long life and consistent performance. Reed Switches are available in a wide range of formats and contact ratings. Reed switches are commonly used within the industry and provide a highly reliable yet safe operation. Deeter Electronics manufacture and supply a variety of liquid level sensors using reed switches, the design in choice for many applications, as they are effective in wet and dirty conditions with wide operating temperature ranges. 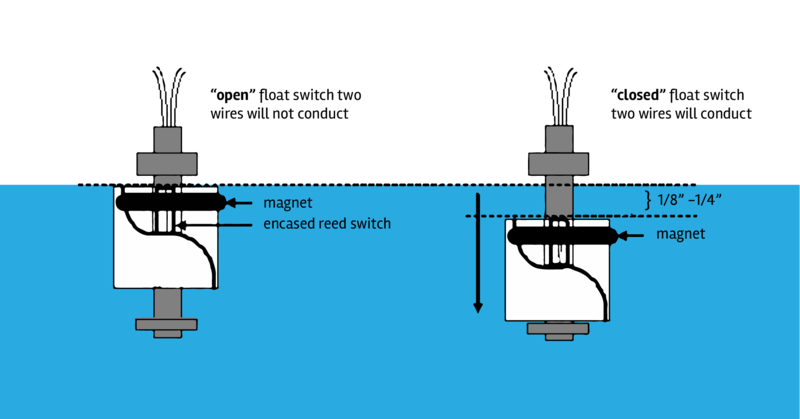 For liquid level measurements, an example of which would be for fuel tank level sensing, the Reed switch uses a magnetic float that adjusts with the liquid surface, actuating a hermetically sealed switch in the stem. This simple and comparatively low-maintenance design installs readily, minimizes shock, vibration, and pressure, and works with a variety of fluids. The durable construction of these reed switch designs ensures long, trouble-free service. Because the effects of shock, wear and vibration are minimised, these hermetically sealed switches provide precise repeatability. The sensor actuation points remain constant over the life of the unit.